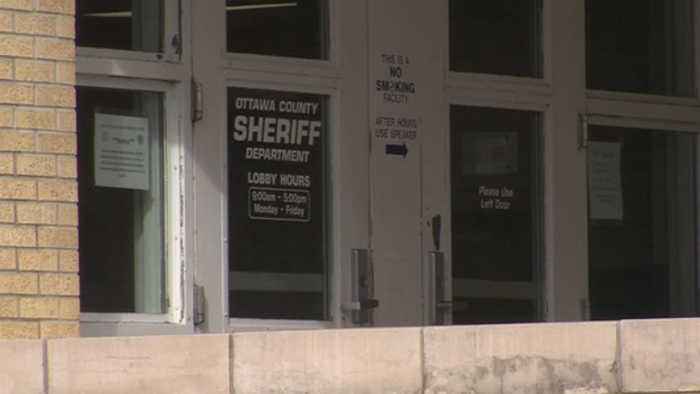 The Ottawa county sheriff's office is planning more cuts to get its budget back on track. Dowe: the ottawa county sheriff's office is planning more cuts to get its budget back on track. At one point the sheriff's budget was projected to be short by more than 100-thousand dollars this fiscal year. So far, sheriff floyd has cut seven full-time employees -- and made a 10-percent pay cut across the whole department -- but was still in the red. At this morning's county commission meeting, floyd gave a plan to county commissioners that involves cutting additional staff to get back on track. "it's a huge relief for me because all of those worst case scenarios where things go really wrong are horrible for the county and would wind up with the tax payers having to foot the bill. 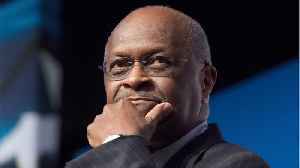 So it looks like we've gotten to a point where we've averted that." Dowe: sheriff floyd didn't say how many staff members will be cut -- but he is expected to start letting people go this week. Wright says the commission and county excise board will continue to keep an eye on floyd's budget into the next fiscal year - that begins in july.